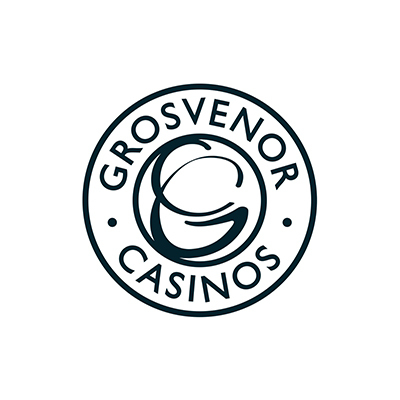 Grosvenor Casinos has over 52 Casinos across the UK. 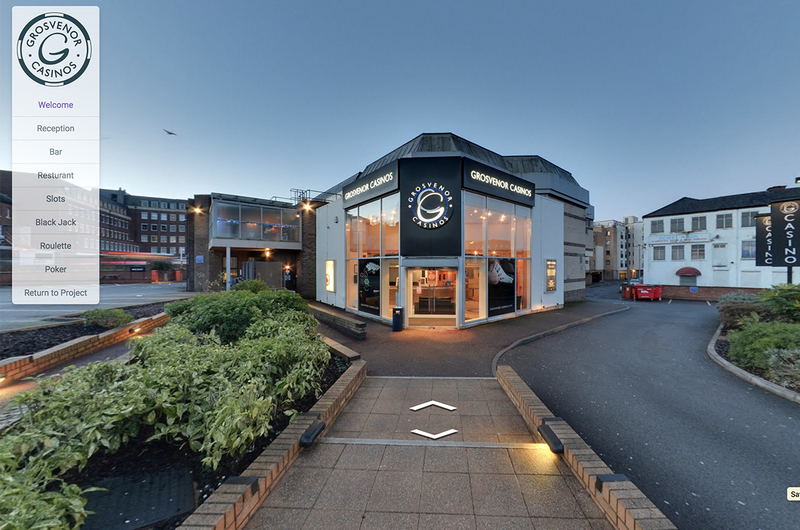 We have had the pleasure of working in partnership to capture a number of these beautiful locations across the UK. 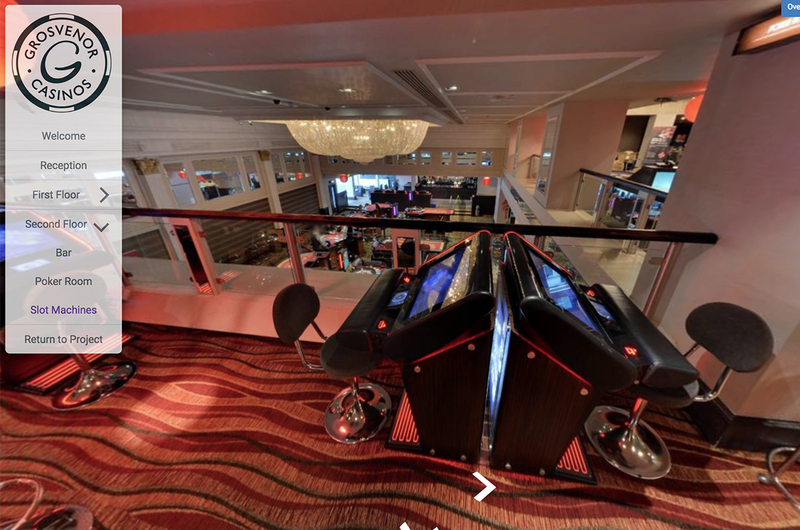 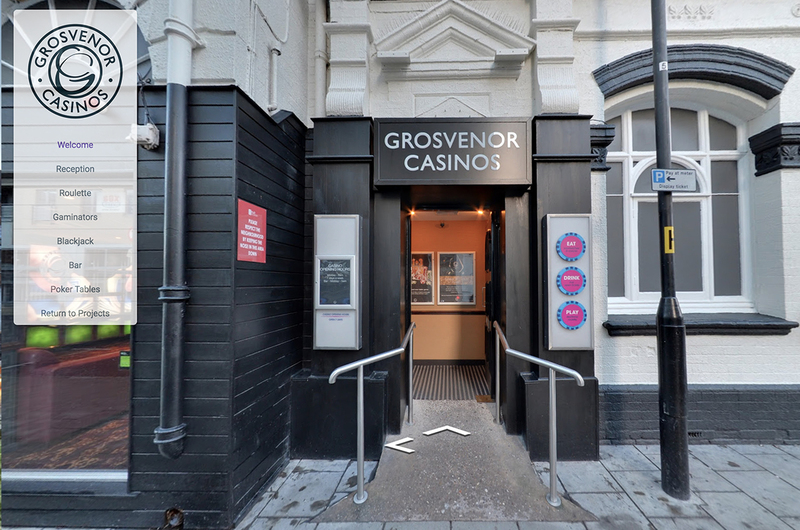 Casino’s offer a place to meet, dine, socialise and if you wish gamble, it’s been a pleasure visiting these locations and be able to showcase them to the public.